Stretch marks, UGH! For a lot of women, pregnancy stretch marks are as dreaded as morning sickness. We all want to avoid them and if we already have them, we want to get rid of them. They can be a major self-esteem issue for many women. What Exactly Causes Stretch Marks ? It is caused by hormonal changes and weight gain. It can occur anytime your skin is “stretched.” It is where the elastin and collagen fibers tear. Stretch marks not only occur during weight changes for some, they can also arise from simply growing. You will see stretch marks most often during puberty, pregnancy and significant weight gain. Some pregnancy stretch marks are very visible and some are almost invisible, it simply varies with the person. We re all individuals after all. The real problem with pregnancy stretch marks, is not that we are not so much concerned about the actual damage to our skin but we are concerned about our looks. Therefore, some women do put more effort into removing them than do preventing them. If you think about it, it is rather sad that we are that vain, but we are and therefore it is something that plagues women all over the world. Pregnancy stretch marks come in different colors, isn’t that cool, they are sometimes red, pink, or purple. Here is some good news, however, sometimes they will fade after the pregnancy is over. There are even some women that do not get the scars. What Areas Get Effected by Pregnancy Stretch Marks? You will most likely see the scars on your abdomen, thighs, arms, breasts and rear-end. Of course, these just happen to be the areas that a woman thinks should look their best. Although there are countless creams that say they can prevent or remove the scars left behind from pregnancy stretch marks, there are no proven preventative measures. Avoid the sun! Most of us do not sunbathe while we are pregnant anyway but the sun can dry out the skin making it harder for the skin to bounce back to its natural shape. Eat lots of protein, antioxidants and healthy fats. These keep your skin elastic and help it to bounce back. Also follow the recommendations for your intake of vitamins and minerals. Keep a regular exercise schedule to control your weight gain or help you lose weight. Your gonna love this, get a massage. Improving your circulation will build new skin cells. Keep your weight gain under control. It is most likely common knowledge that quick weight gain causes the skin to tear. Don’t be afraid or embarrassed to use creams or lotions. There is a multitude to chose from so try one until you find what works best for you. Using natural oils are best during pregnancy though. Cocoa butter, shea butter, almond oil work really well. Try coffee grind scrub. 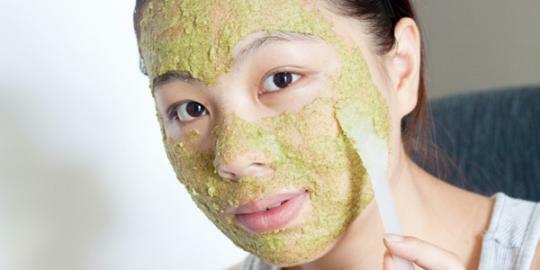 Many women reported a significant improvement after trying the scrub for weekly for 4-5 months, so be patient. 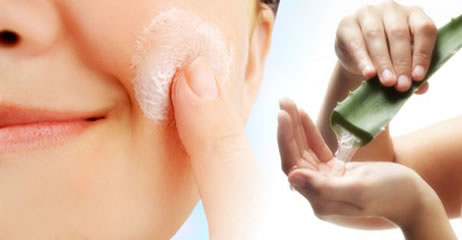 Lotions and creams moisturize the skin and can assist with repairing the torn and damaged skin. Visiting with a dermatologists can give you the option of using prescriptions and they may be able to suggest some over the counter creams and lotions that will help. An expensive but proven way to remove pregnancy stretch marks is laser surgery. For some, this may be the way to go. Don’t forget your aloe vera, Whether through a store bought cream or a plant that you own, It does wonders for scar repair. Use a micro needle roller. Micro needle rollers are used to fight pregnancy stretch marks, cellulite, wrinkles and rejuvenate the skin. This will require another article to discuss it thoroughly, so stay tuned! Remember, there is hope, pregnancy stretch marks are not the end of the world. You can do something about them and lessen them if not get rid of them.